Everyone wants a more capable vacuum coating system, and the Society of Vacuum Coaters (SVC) has been leading the way toward improved methods and technologies for each of its 60 years of stewardship. TinModel supports the SVC mission to inform, educate and engage on all aspects of vacuum coating, surface engineering and related technologies. 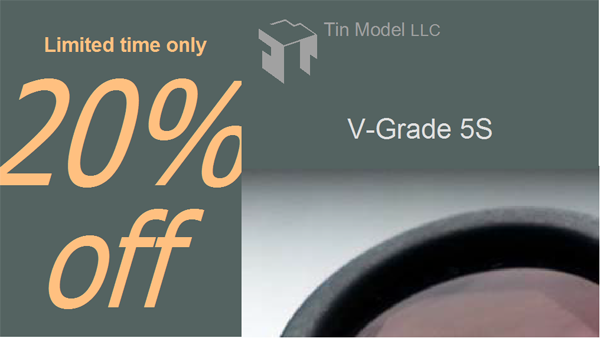 To commemorate the 60th anniversary of SVC and TechCon 2018, TinModel is delighted to offer a 20% discount to members, on all products and services during the month of May. The normal 21 day free trial period of software products remains in place. Please visit http://www.tinmodel.com/products.html for more details.